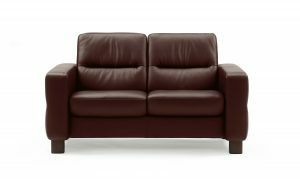 Modern and inviting, the tight but extremely soft cushioning of the Stressless Aurora high back loveseat gives the loveseat a distinct and modern look. 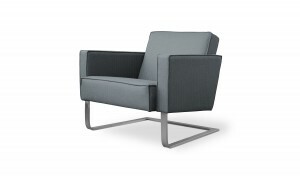 Despite the clean lines it also has detailing which gives it an exclusive appeal. 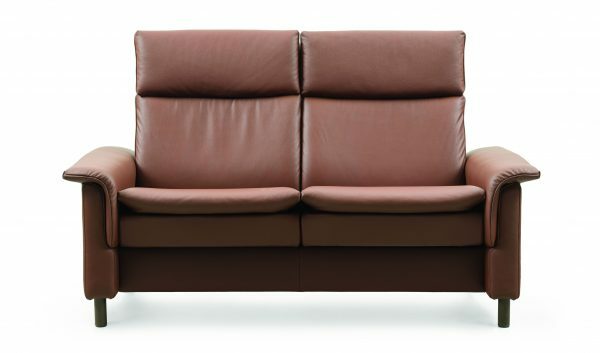 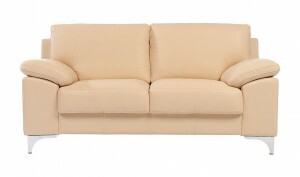 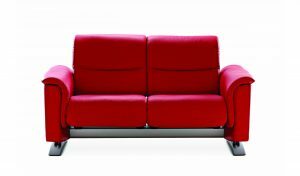 The loveseat comes in a high and low back option, with individually adjustable seats to suit your reclining desires.